We serve foster families + mentor teenagers in group homes. established 6 care communities and served over 500 children in group homes. 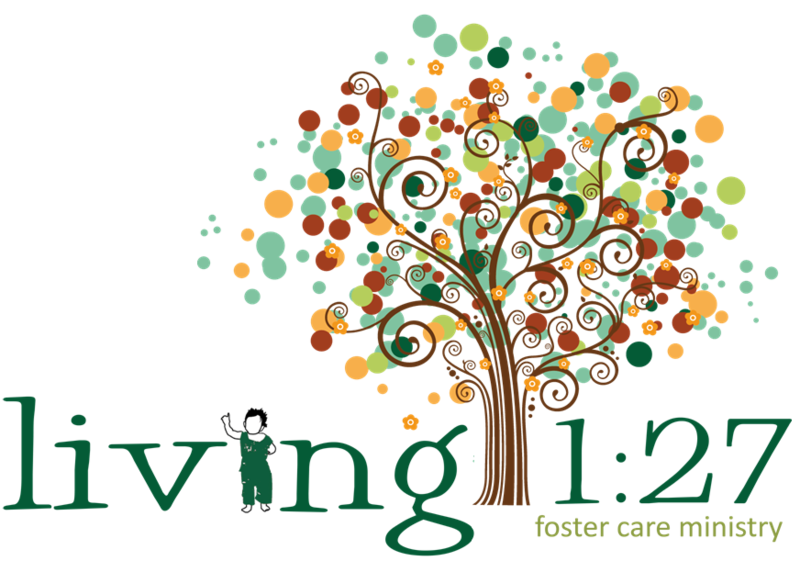 Our goal is to have 10 new foster parents arise from within Body of Christ in North Metro Atlanta.